Ever-Power Co.,LTD offers a one stop shop for sheet metal fabrication services. With over 7 years experience in precision sheet metal work, we have in depth knowledge available to you. 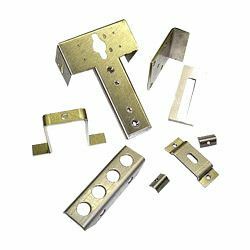 With CNC punching, CNC folding, numerous inserting and studding equipment as well as MAGS & TAGS welding coupled with our own in house. 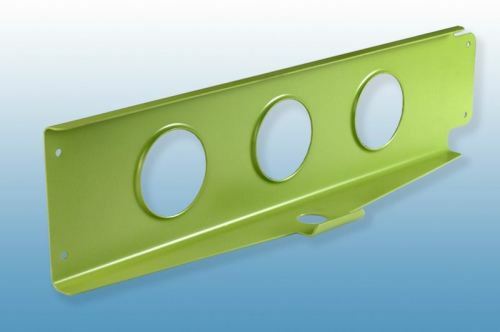 We have everything you need under one roof to manufacture your sheet metal products. 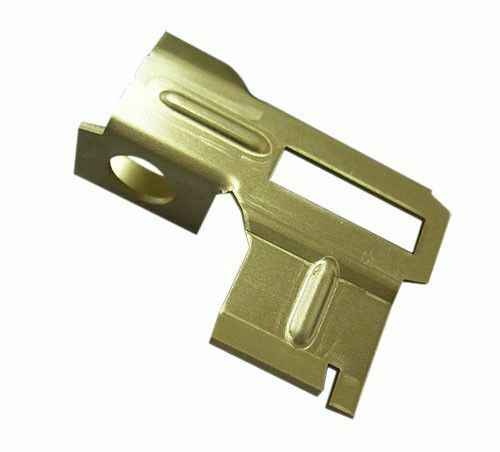 Manufactures a wide range of custom Machined Parts. 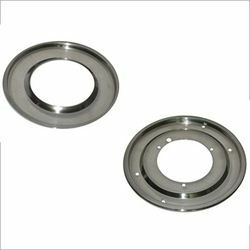 Quality parts at competitive pricing are manufactured to customer specifications and design. Don't be hesitate to send us a enquiry if you need our service ! 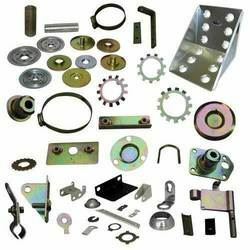 Electric enclosures, junction boxes, cabinets, equipment supports & mounting brackets, trays, electronic & computer metal components, plates, components, fittings & fixtures. 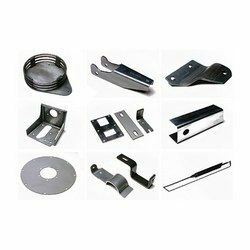 We can supply you high quality sheet metal part. CNC milling, machining, drilling & turning for different applications to suite your specific requirements. We offer a complete manufacturing service in welded fabrications and sheet metalwork in mild steel, stainless steel and aluminum, together with CAD/CAM design and prototyping, materials handling, site installation etc. 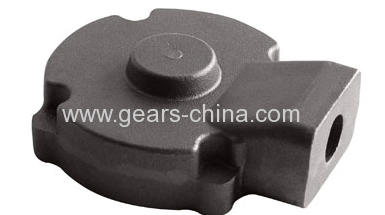 6.OEM orders are welcomed , for any stamping parts. 10. High quality and swift after-sale service. 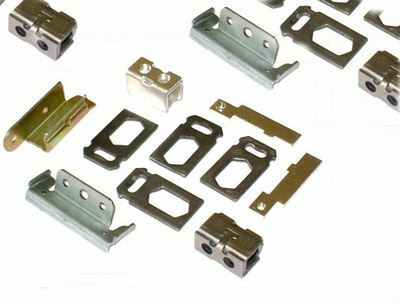 Material Carbon steel; Stainless steel, aluminum alloy; Brass alloy; copper; Zinc alloy SPCC SGCC SGLCC etc. 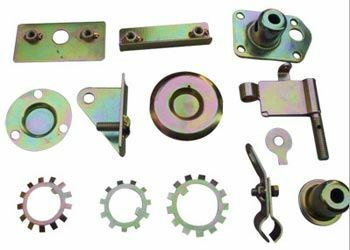 Surface treatment Polishing, zinc plating, powder coating, e-coating, phosphated coating, etc. Remark: we mainly produce the High and low voltage distribution cabinet and Communication power supply , Refrigeration equipment , Automation control system, customized sheet metal part, all the products display here are to show our business scope only. If you are interested in our products, all the details are negotiable.Thanks!